Groundwater Stats Consulting, formerly the statistical consulting division of Sanitas Technologies for over two decades, provides comprehensive statistical analysis of groundwater data at RCRA Subtitle C and D facilities. 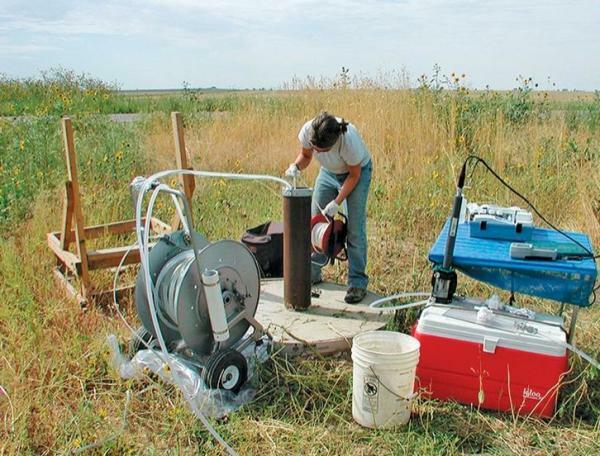 Additionally, we specialize in the analysis of groundwater data regulated under the Final Rule: Disposal of Coal Combustion Residuals from Electric Utilities (CCR Rule, 2015). - CDG Engineers & Associates, Inc.